A personal umbrella policy protects you against a catastrophic liability loss. For example, a major car accident that injures many people or that causes permanent impairment or death may result in liability beyond what a typical automobile policy covers. A umbrella policy sits atop auto and/or homeowner policies to provide higher limits of protection. It often covers some losses that are not covered by the underlying policies. 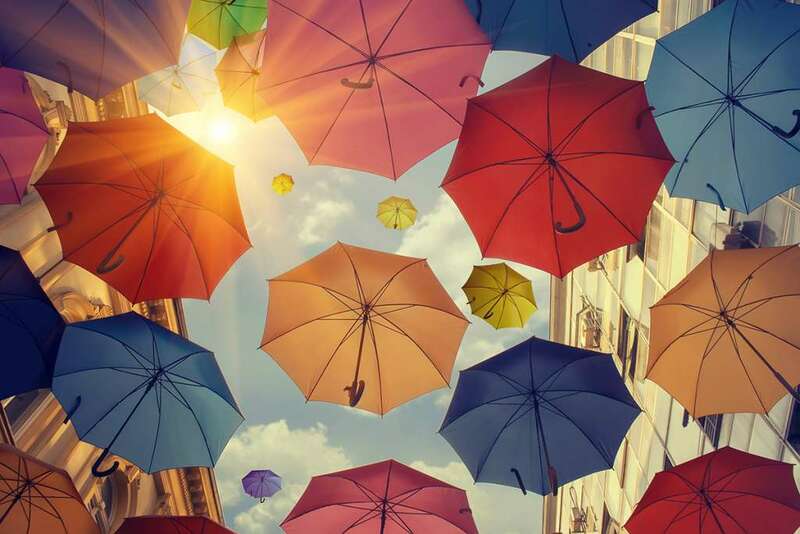 Previously, people thought umbrella policies were only for the wealthy, but today, many middle-income families choose to add this extra layer of protection. It’s especially attractive because of its relatively low cost. If you are concerned that your auto and homeowner policies do not provide the coverage you need, we will review your policies and provide you with the information you need to make an informed decision about additional coverage.